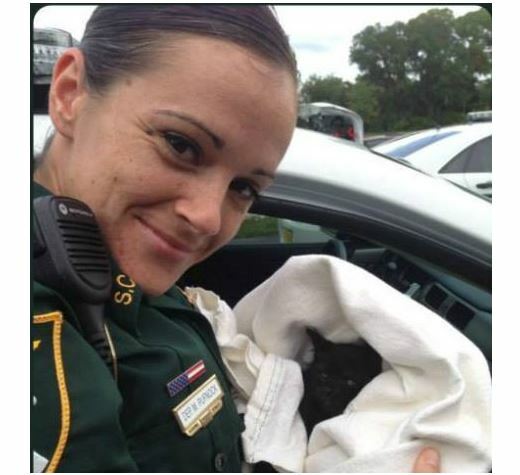 An adorable little kitten is safe and poised to begin a good new life thanks to a Sarasota County, Florida deputy. Cute kittens trying to figure out sunlight and shadows! 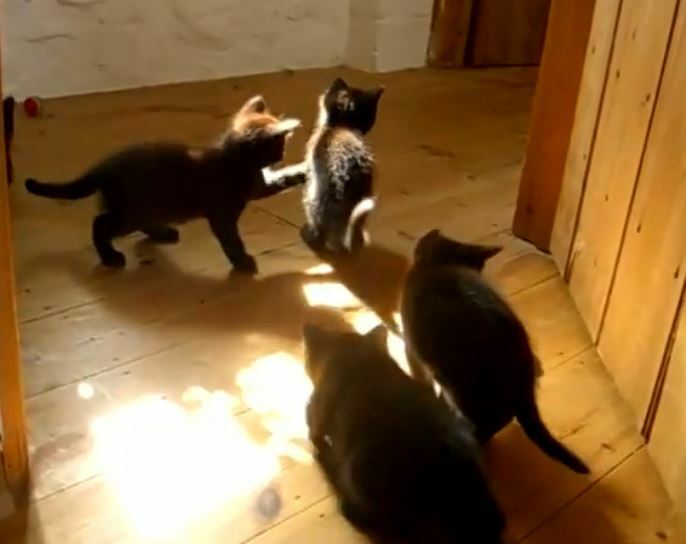 An adorable litter of rescue kittens discover their first patch of sunlight outside of their room and are trying to figure it out! They’re also a bit baffled by their shadows. 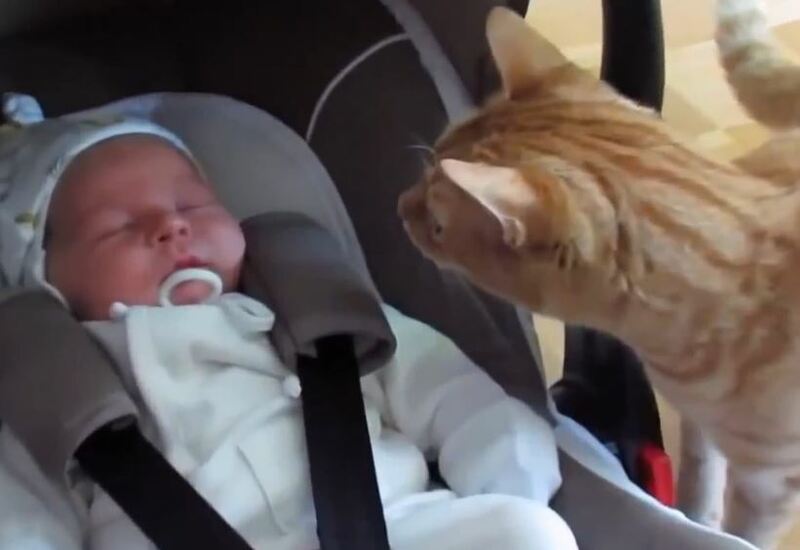 Big kittens need love too! 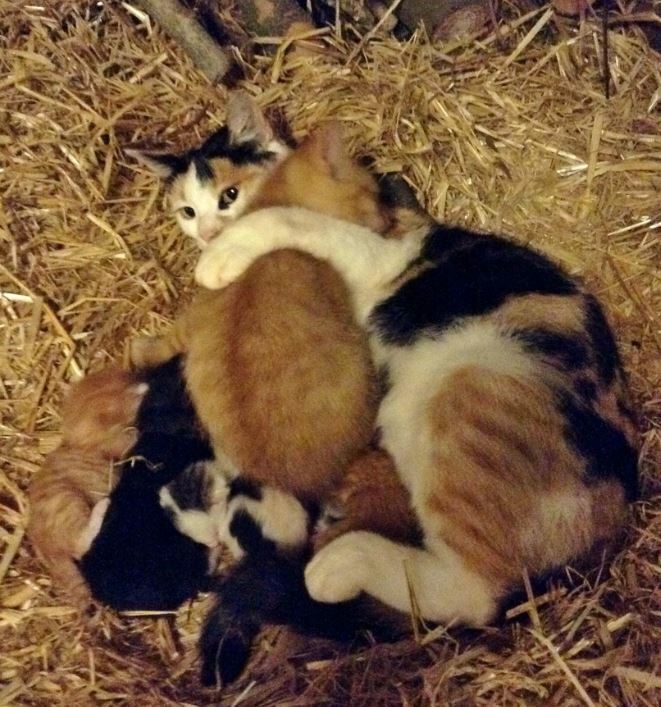 A new mama cat welcomed a 10 month old kitten who wanted some love into her litter of newborns. 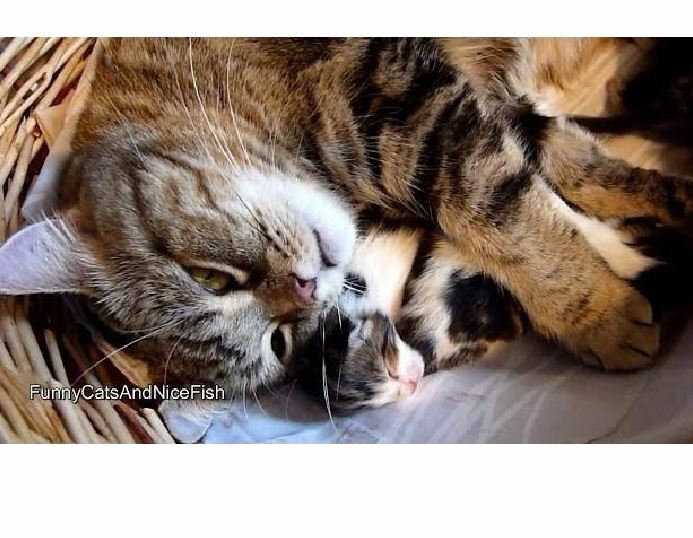 Devoted mama cat Coco shares a tender moment with her kittens in this sweet and beautiful video. 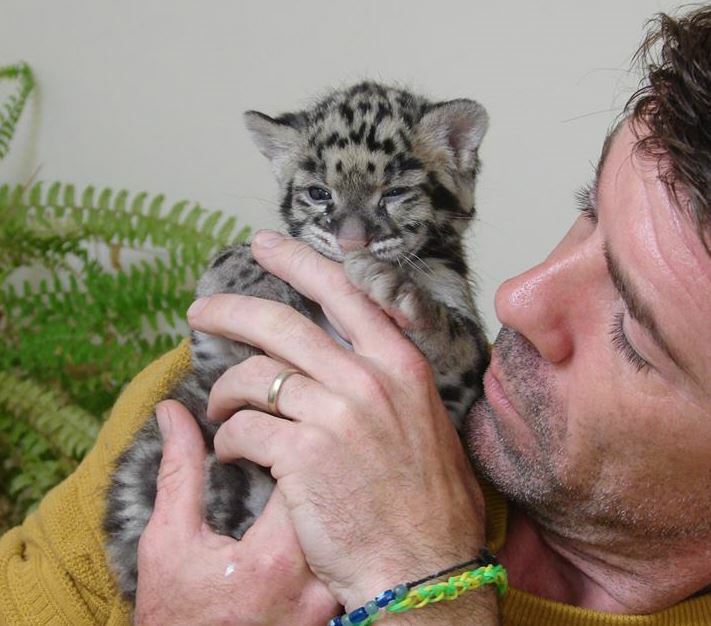 Nimbus the clouded leopard cub has been hand raised by the curator of Cotswold Wildlife Park at his home. Now 2 months old, the feisty cub will transition to a more appropriate environment. 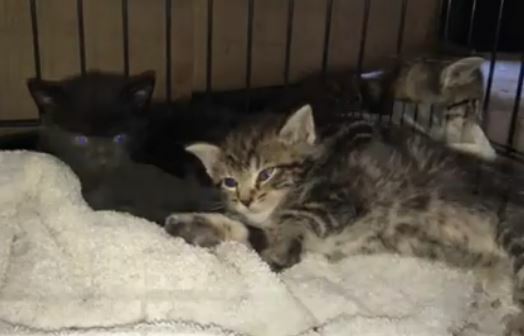 A woman doing her rounds as a newspaper delivery driver discovered a litter of abandoned kittens at the bottom of a box that dispenses papers on the street and took the babies home. 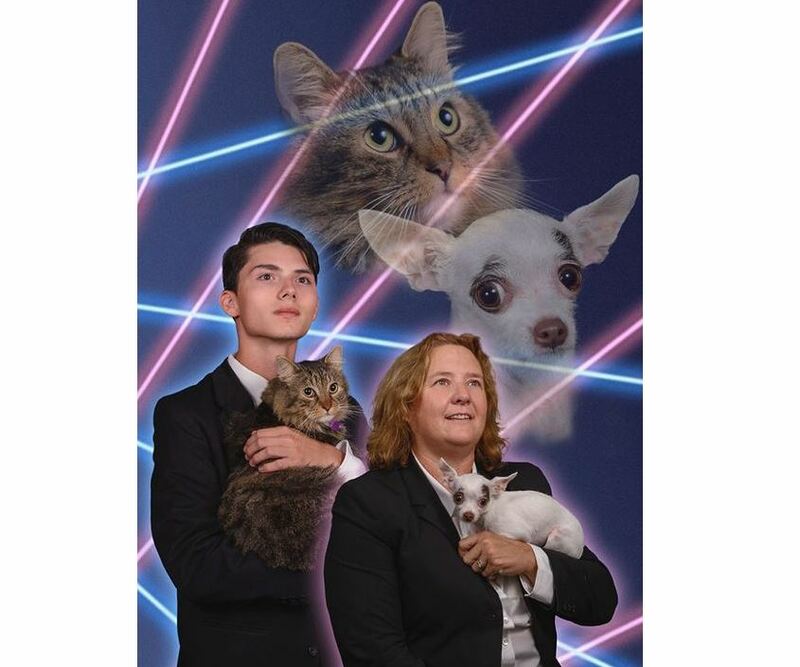 Draven Rodriguez will appear in his school yearbook along with his cat Mr. Bigglesworth and laser beams, but the photo will not be in the senior portrait section and it includes a good natured surprise element. 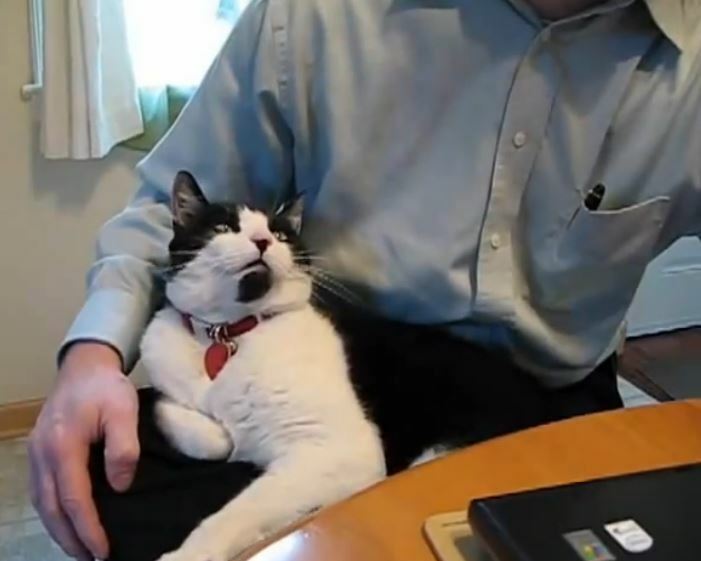 A very persistent and demanding cat wants some lap time and lots of affection while Dad is trying to work, and gets them. 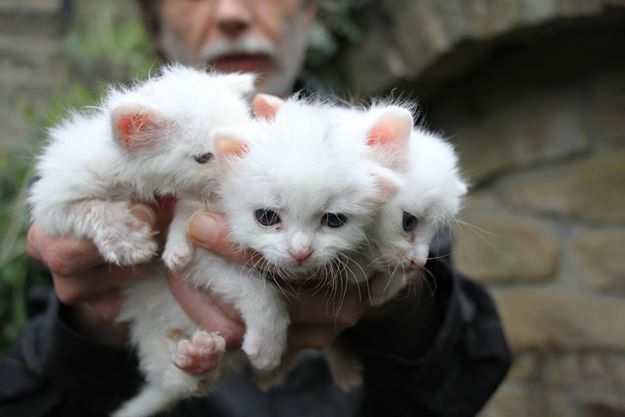 A litter of abandoned kittens have been helped by a good Samaritan, police, a vet practice, a rescue organization and a devoted foster caregiver.